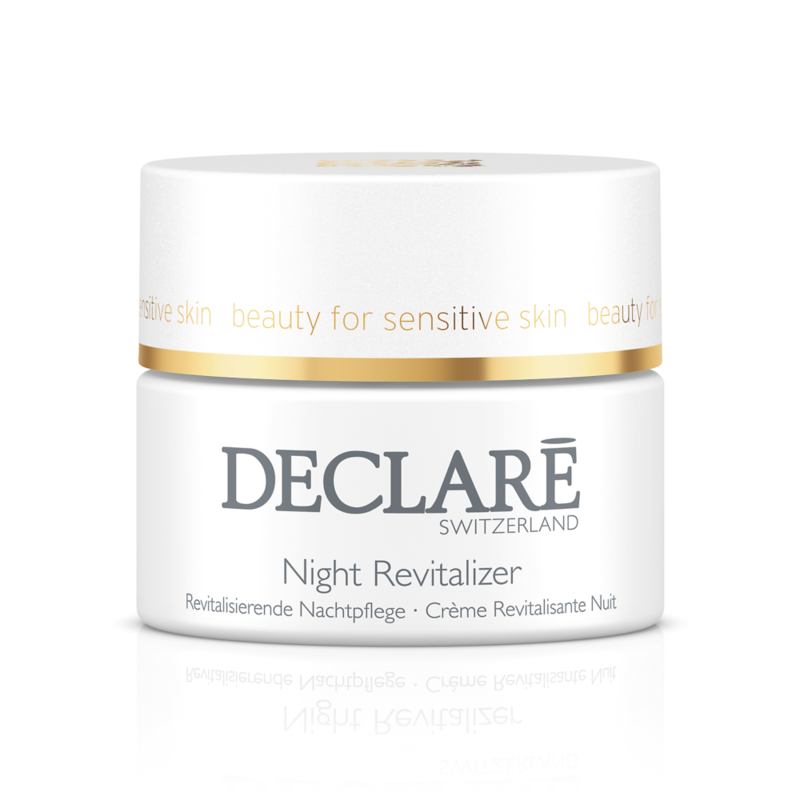 This rich, luxurious cream revitalizes the skin throughout the night to help regain a youthful appearance. It reduces the appearance of fine lines and wrinkles. In the morning, your skin has a revitalized and rejuvenated appearance. Apply every evening onto perfectly cleansed face and neck.